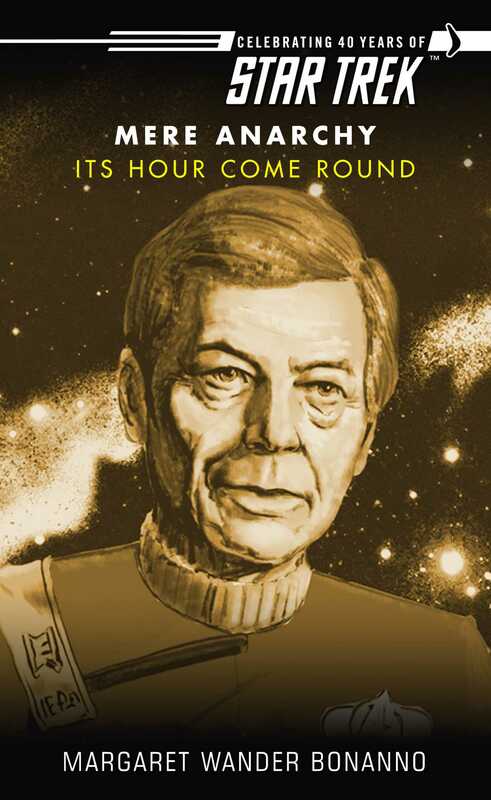 A new six-part epic covering thirty years of Star Trek history, concluding with an adventure that takes place after The Undiscovered Country and Generations! Captain James T. Kirk is dead, lost during the launch of the U.S.S. Enterprise-B. His former shipmates are not the only ones who mourn his passing: Raya el-Mora and the people of Mestiko are stunned to learn that the man who has played such a pivotal role in their lives over the past three decades is now gone. Margaret Wander Bonanno is the bestselling author of Star Trek: Burning Dreams; Star Trek The Lost Era: Catalyst of Sorrows, Star Trek: Dwellers in the Crucible and Star Trek: Strangers from the Sky, as well as two science fiction trilogies, The Others and Preternatural. Born in Brooklyn, New York, she now lives on the Left Coast.